The world of beauty is at an unsurpassed high in terms of effectiveness and product choice. Chosen from the most prestigious salons, spas and cosmetic houses around the globe, there is nothing that hasn’t been tried and tested first. - Technology Up to 1% Cash Back - Coupon codes obtained from sites other than GoCashBack.com may void cash back. 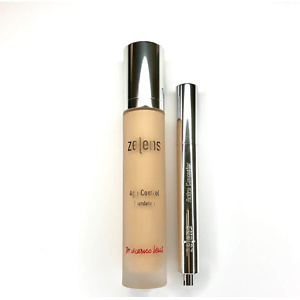 Beauty Expert now has ​Zelens The Signature Foundation And Concealer Set restock, plus extra 30% OFF, via coupon code: ​EGG30. Free shipping in US. 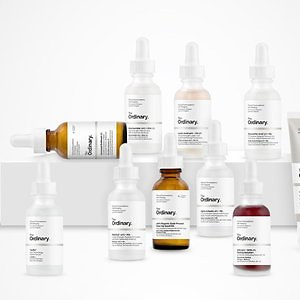 Beauty Expert (US & CA) offers back in stock! THE ORDINARY. Free shipping on orders over $50. Beauty Expert now offers Caudalie Duo Foaming Cleanser 28% OFF, via coupon code: CNY28. 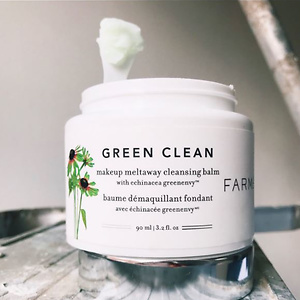 This foaming cleanser values $28 each in US, and only cost $2124 for 2 after using the code, which is 62% OFF. Plus free shipping in US. 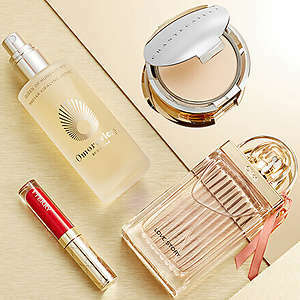 Beauty Expert is having 15% OFF plus a free beauty bag with any purchase over £65, apply code: SHIMMER and shop on popolar brands as CHANTECAILLE today. 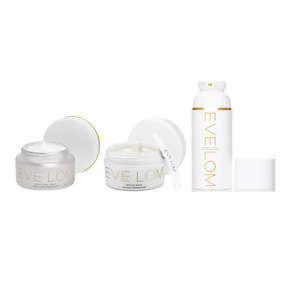 Beauty Expert offers Select Skincare 3 for 2, brands including: Eve Lom, Farmacy, Elemis and more. Plus, an extra 30% OFF Elemis and Elizabeth Arden via coupon code: BFFLASH30. Shipping is free. Beauty Expert offers 20% OFF Select Skincare Products via coupon code: 20SKIN. Shipping is free. 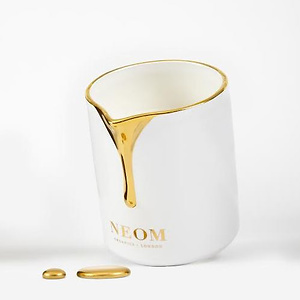 Beauty Expert has ​NEOM Organics Tranquillity Intensive Skin Treatment Candle (140g) for $​36 via coupon code: ​NEOM25. 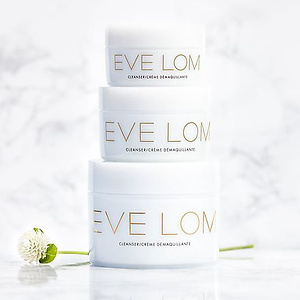 Free shipping to U.S.
Eve Lom SOS Essentials Set (Worth $153) now $89.6 with code: 20BEAUTY. ​The Set Contains: Gel Balm Cleanser (100ml), Rescue Mask (100ml) and Brightening Cream (10ml). 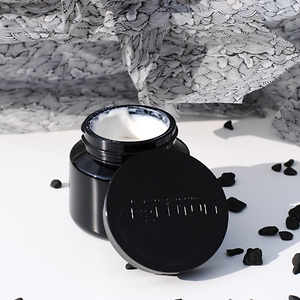 Free shipping in U.S.
Beauty Expert has ​ARgENTUM la potion infinie Anti-Age Cream for $132.80 via coupon code: ​LABOUR27. Free shipping on any U.S. orders.